Producer Ryan Murphy has assembled an all-star cast for the 50th anniversary production of Mart Crowley’s groundbreaking play The Boys in the Band. The opening night is on May 31. 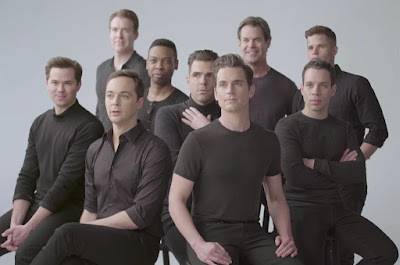 Jim Parsons, Zachary Quinto, Andrew Rannells, Matt Bomer, Charlie Carver, Robin DeJesus, Tuc Watkins, Michael B. Washington and Brian Hutchison make up the ensemble of the upcoming Broadway show, set for a 15-week limited engagement run at New York City’s Booth Theatre. Directed by two-time Tony winner Joe Mantello, the play helped sparked a revolution when it premiered in 1968 thanks to its unapologetic portrait of the complicated lives of gay men, originally drawing the likes of Jackie Kennedy, Marlene Dietrich, and Groucho Marx (among others). 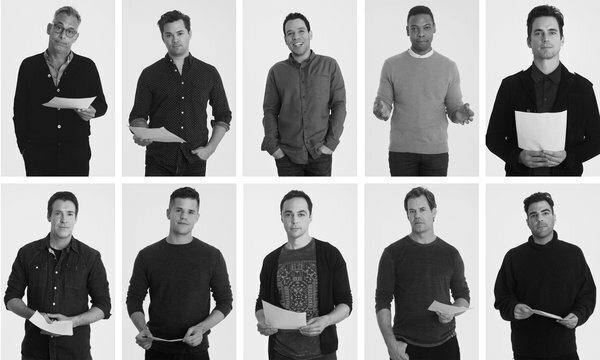 “It’s true how much has changed, and how much hasn’t changed,” Jim Parsons said. “At the risk of generalizing, it seems to me that there is not a moment, a reaction, a statement, a feeling, a take on anything that any of these men have in this play from 50 years ago that can’t be and isn’t daily replicated in the lives of gay people now, just perhaps not to the same degree. Some things still do elicit the same kind of reaction. It’s not by a black-and-white flip of the way things were to the way things are,” he added. By Jack Ross: Wow. I saw that at the theatre. Maybe 1969 or 1970. It made a big impression on me.